The 17th anniversary of September 11, 2001 is approaching. It is truly heartbreaking that The World Trade Center Health Program has counted 9,795 first responders, downtown workers, residents, students and others with 9/11-related cancers. And the number of cancer cases is rapidly rising. 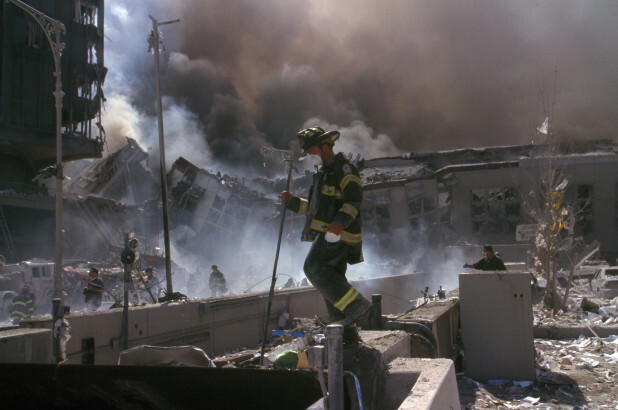 Cancer doesn’t have a deadline, so why should the 9/11 Victim Compensation Fund?